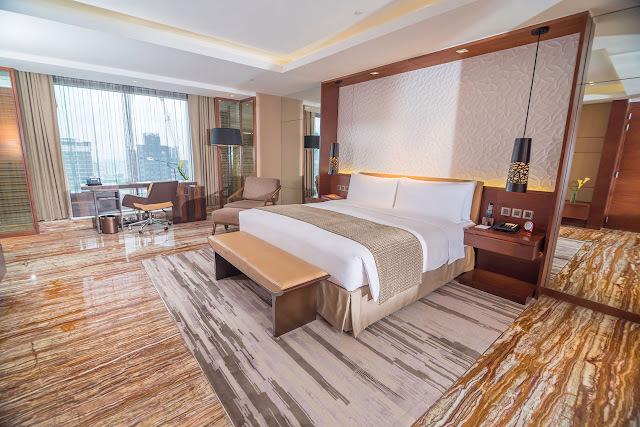 Experience the Five-Star luxury accommodation that the only sky hotel can bring—when warm hospitality meets outstanding service. As Marco Polo Ortigas Manila receives the prestigious Five Star rating from the global authority on luxury travel, Forbes Travel Guide, the hotel is proud to share this win with its guests with a special offer that brings only the most premium accommodations. Have a Five-Star getaway at a Deluxe Suite until September 30, 2017 and indulge in complimentary club services at the exclusive Continental Club Lounge. New Easter Starbucks Cards are coming your way this April 1!!! Starbucks Easter Cards are coming your way this April 1st!!! Holy week 2017 is almost upon us and to celebrate this joyous Easter celebration, Starbucks brings to us the 2017 Starbucks Easter Cards. Available in 5 designs with a minimum activation of P1,000 per card with a limit of two (2) Easter Egg Cards per customer per day! Available at all Starbucks stores nationwide in limited quantities, so go get yours! 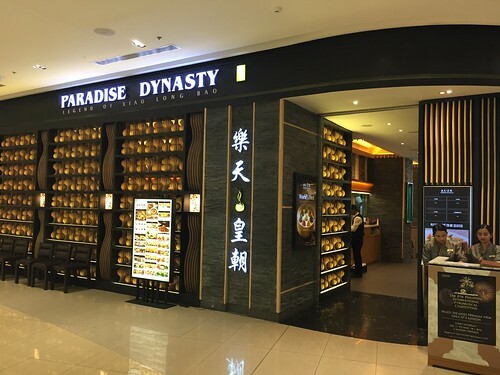 Originating from Singapore, Paradise Dynasty found their way to Manila, but even if there are so many Chinese restaurants serving up great dimsum and choice dishes in Manila, nothing's like Paradise Dynasty, highlighting their signature 8-flavor Xiao Long Bao, a world's first. 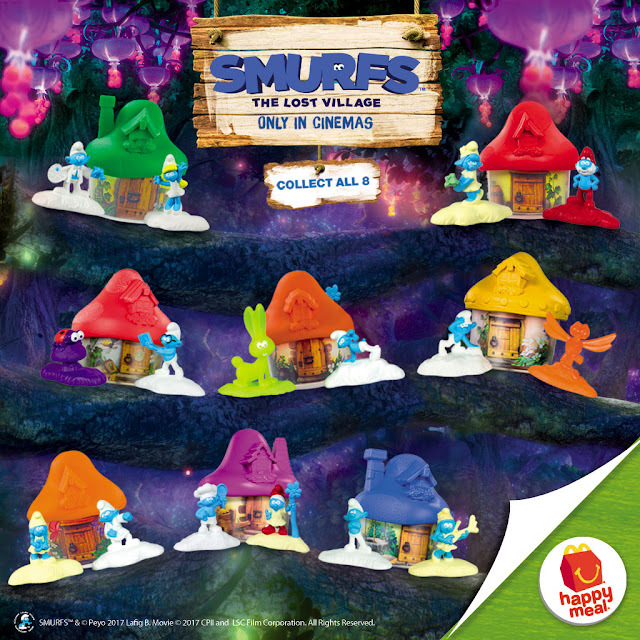 Catch these adorable Smurfs Happy Meal toys as they arrive in all McDonald’s stores nationwide starting March 25. Each toy comes FREE with every purchase of a McDonald’s Happy Meal! 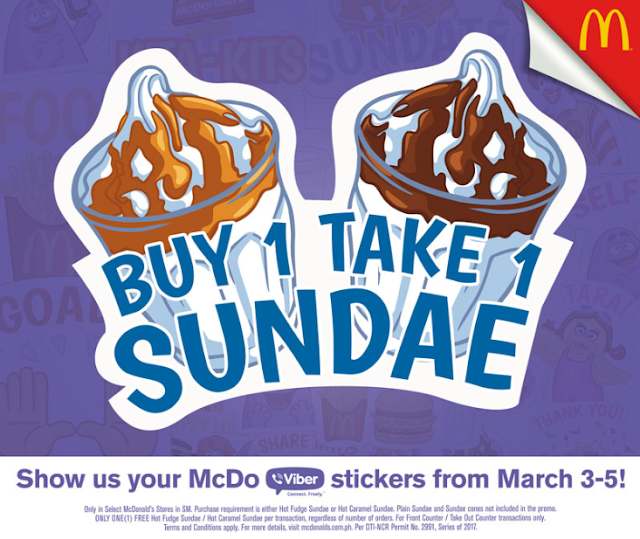 Customers can choose from a Cheesy Eggdesal or 1-pc Chicken McDo during breakfast hours and 1-pc Chicken McDo, 4pc Chicken McNuggets, Burger McDo or McSpaghetti during regular hours. Happy Meals come with a choice of fries or corn and orange juice for a delicious treat! 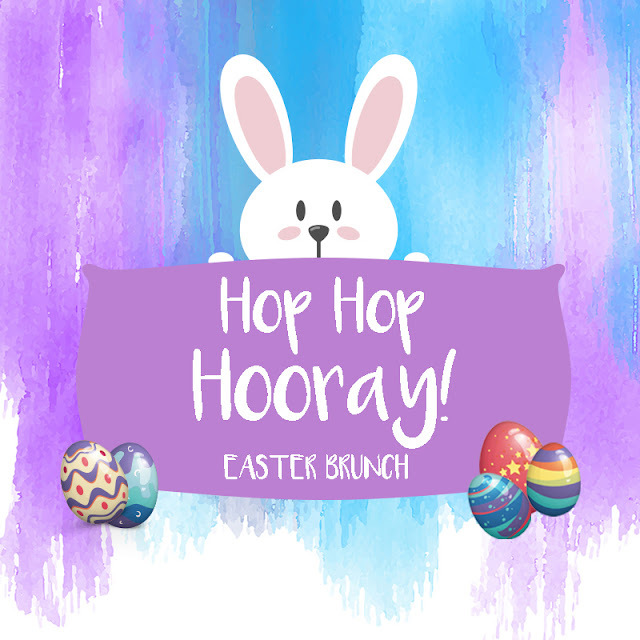 Tag the whole gang along and hop on to an exciting Easter celebration at Hotel Jen Manila! Jen is inviting everyone to a hearty Easter Sunday Brunch on April 16, 2017 at Latitude Restaurant. The Sunday Brunch highlights include the salad bar, fresh seafood station, hot items that include bacon wrapped chicken, baby back ribs, and ox tripe kare-kare; a live cooking station where your favorite pasta is cooked a la minuteand slices of roast prime rib of beef at the carving station. 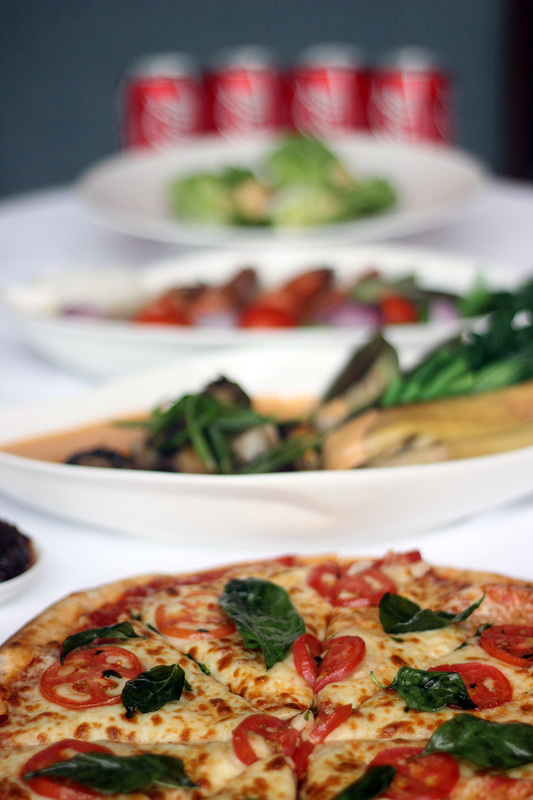 Pair it with your favorite wine as the spread also includes a wine buffet for only Php 485 nett per person. 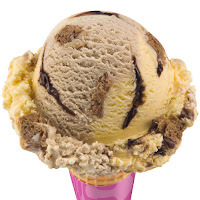 New Summer Flavors for Baskin-Robbins! 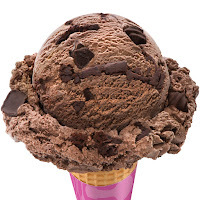 This year, the world’s favorite ice cream brand is sure to bring more happiness as it introduces new ice cream flavors to delight ice cream fanatics in the metro. 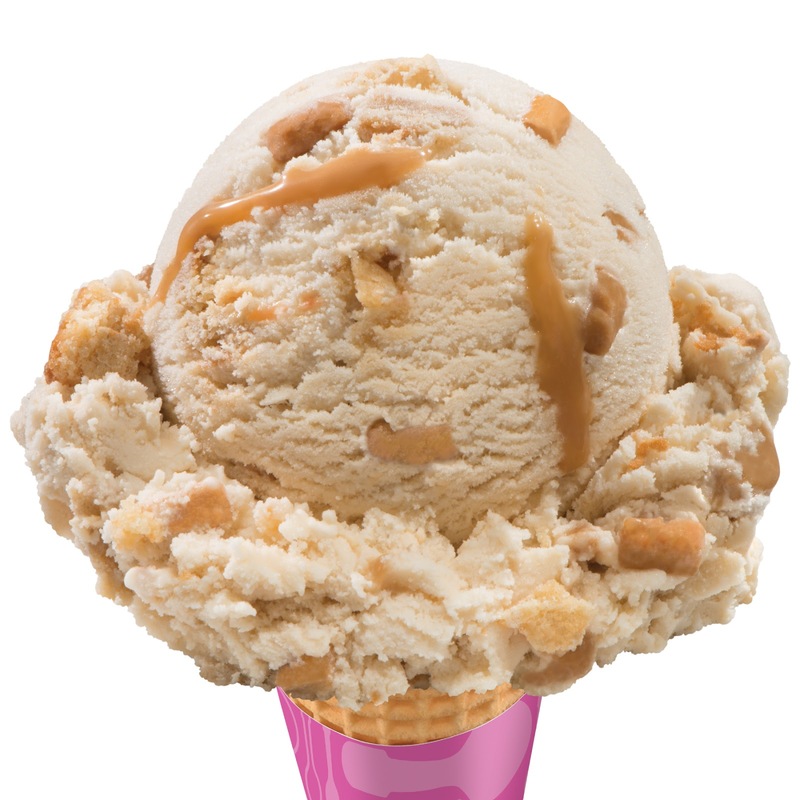 Here goes (drum roll, please): Butterscotch Toffee Blondie, Dulce de Leche, Salted Chocolate Truffle Crunch and Tiramisu Delight. 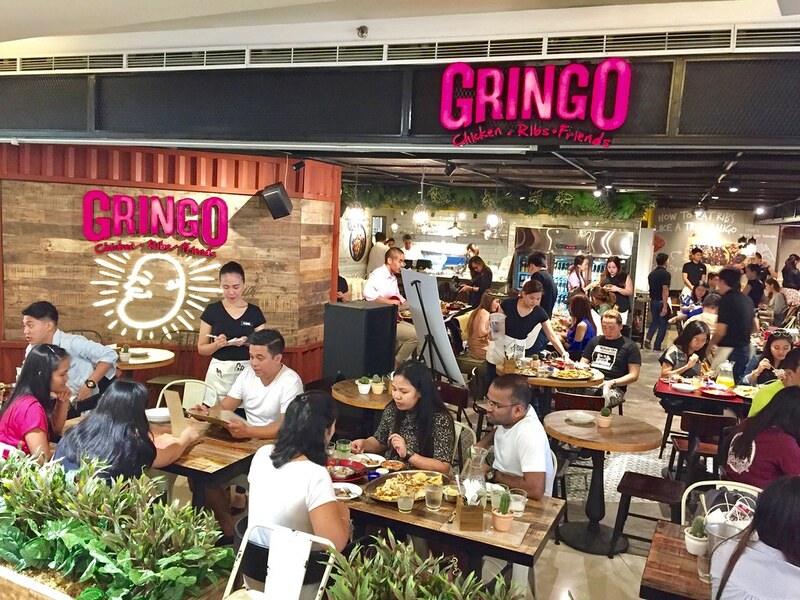 Gringo serves up their uniquely spiced dishes in the heart of the metro at SM Megamall! Finally a worth while restaurant serving up Latin American and Mexican dishes lands at SM Megamall. Famous for their baked then grilled flavorful chicken and baby back ribs, Gringo promises to give you the best tasting Mexican spread this side of town! 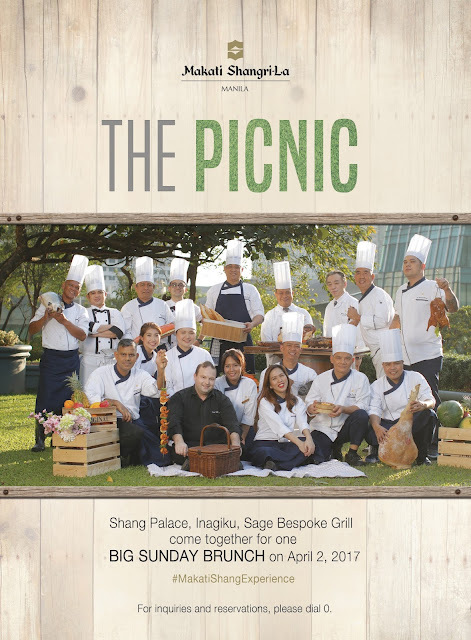 Mark you calendars and feast on the next big family event this season as Makati Shangri-La introduces The Picnic! A Big Sunday brunch bringing together the best of Inagiku, Sage Bespoke Grill and Shang Palace on April 2, 11am to 3pm. 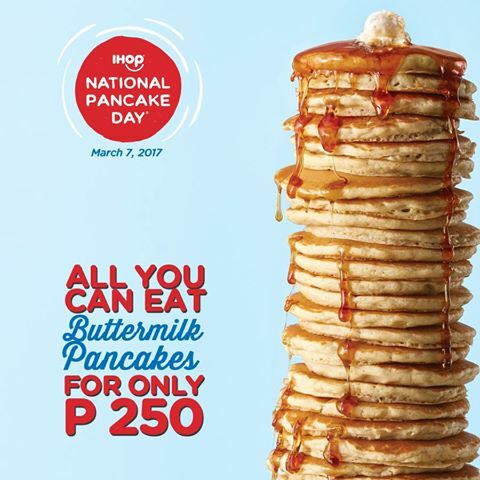 Every day, the country’s biggest fast-food chain Jollibee serves thousands of Burger Steaks across its extensive network of stores nationwide. This figure is not at all surprising, considering that millions of Pinoys prefer the Burger Steak over other fast-food meals at the same price points. There are many reasons why diners fall in love over and over again with this Jollibee best-seller. 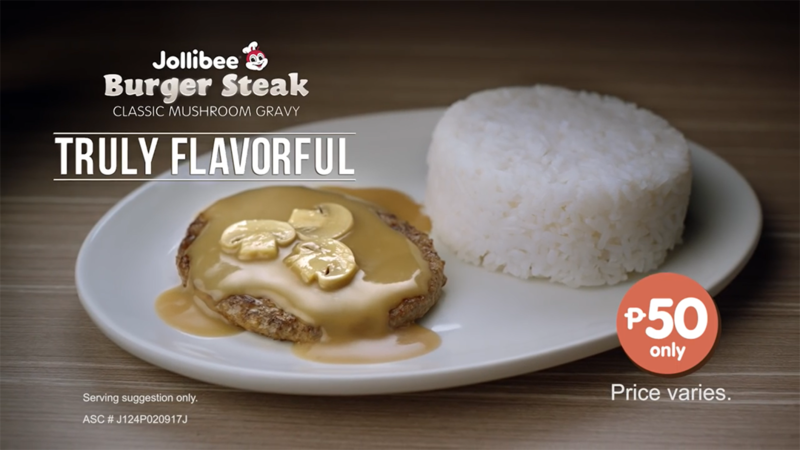 Some love how it is an affordable and deliciously filling breakfast, lunch, or dinner option; while others just cannot get enough of the patty and the mushroom gravy, which they believe is good enough to be ulam on its own. Celebrate the outstanding achievement of graduation and the future that awaits with the special people as Marco Polo Ortigas Manila offers special gifts for the studious students who are looking at new beginnings. P25 Pinoy Halo-Halo at Mang Inasal!!! 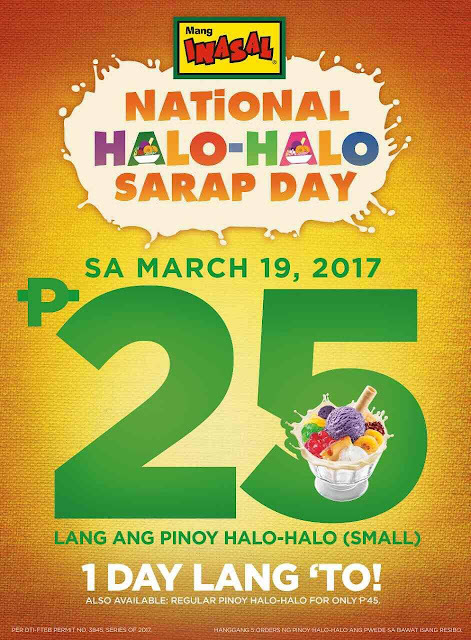 It's National Halo-Halo Sarap Day at Mang Inasal this March 19, 2017!!! Get your favorite Pinoy Halo-Halo small for only P25.00!!! Samahan ninyo kaming magdiwang ng National Halo-Halo Sarap Day! Available at all Mang Inasal stores nationwide! Also available regular Pinoy Halo-Halo for only P45. This offer is available for one day only on March 19, 2017. Up to a maximum of 5 orders of Pinoy Halo-Halo per receipt. Introducing Yabu's Buta Kakuni Don! 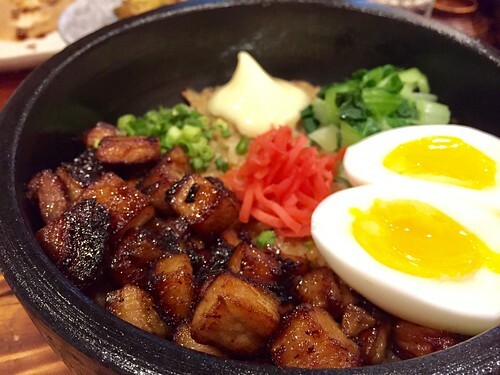 Braised pork belly cubes on a bed of Japanese rice in honey soy sauce, topped with cabbage, pickled ginger, soft-boiled egg and Japanese mayonnaise for a creamy touch. Served in a hot-stone pot. Chao mung ban! Crimson Hotel Filinvest City, Manila takes you to journey and taste the best of Vietnam as three guest chefs take over the show kitchen of Cafe 8 until March 18, 2017. Prepare yourself to feast on entrees and desserts that represent their country's unique and diverse gastronomy. 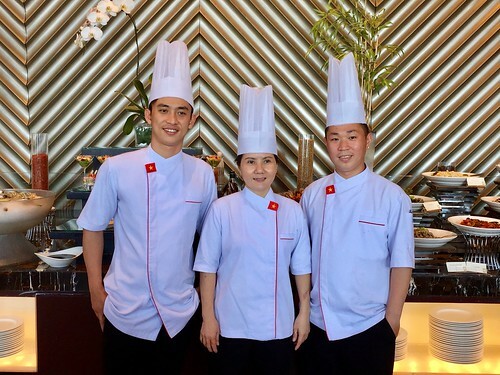 Discover the culinary heritage of the Land of the Dragon People as Cafe 8 offers -- through Chefs Nguyen Thi Khanh Ngan, Tran Kim Hoang Trong and Vo Van Chien from Vietnam -- a wide array of authentic Vietnamese specialties. 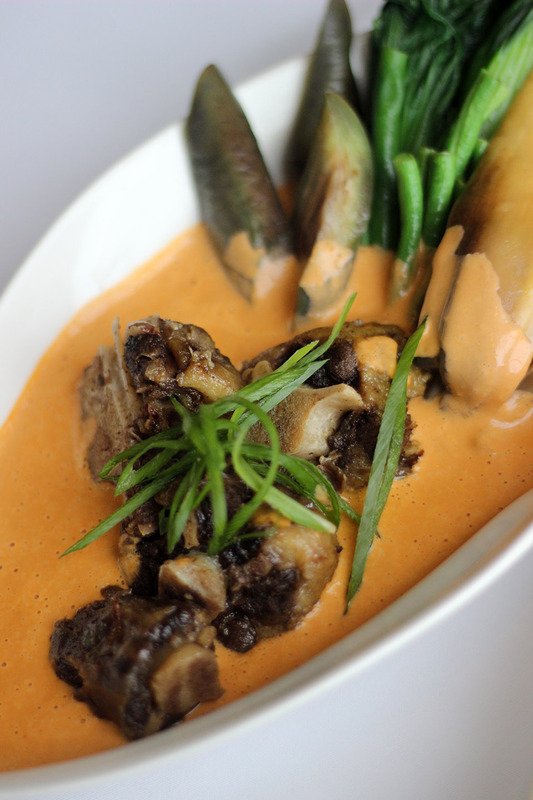 Diners can take their taste buds on a culinary journey and explore the delicious and healthy flavours of Vietnamese cuisine without leaving Metro Manila. 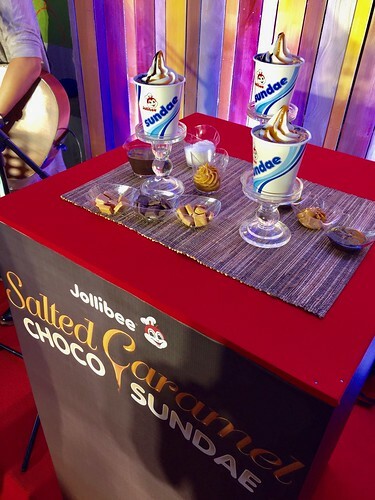 Welcome the Summer Heat with the New Jollibee Salted Caramel Choco Sundae! 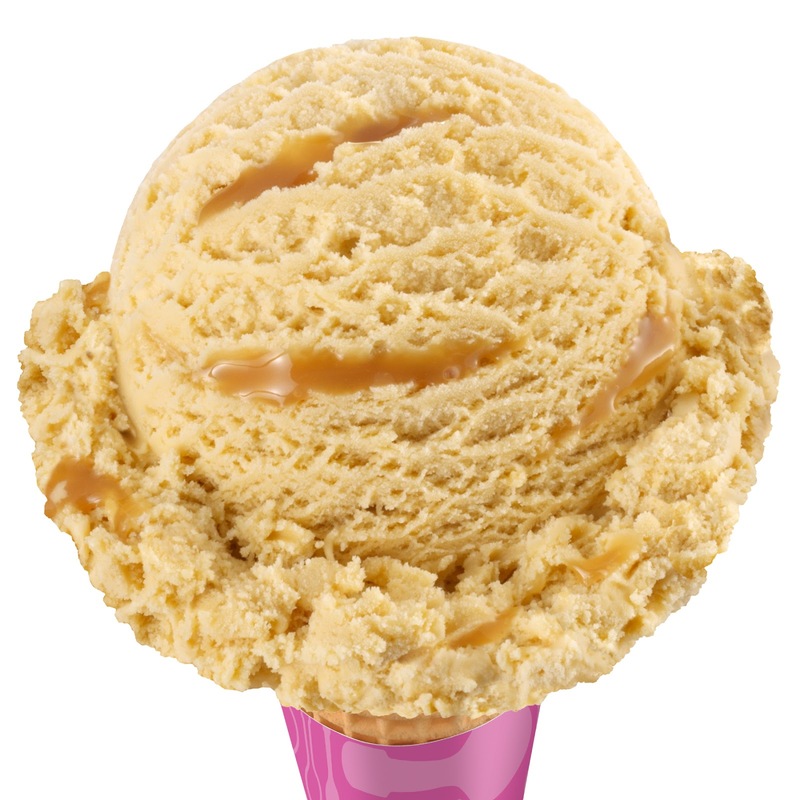 Level up with the newest Jollibee Salted Caramel Choco Sundae! Whipping up a great new soft serve dessert experience, with your every visit at Jollibee! 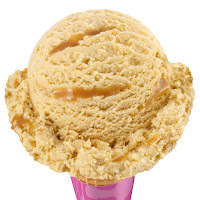 Indulge in Jollibee’s signature creamy vanilla ice cream smothered in decadent salted caramel and drizzled with luscious chocolate syrup, the Jollibee Salted Caramel Choco Sundae is Jollibee’s answer to customers’ customers’ cravings for more specialty or artisan cold dessert flavours at an affordable price. 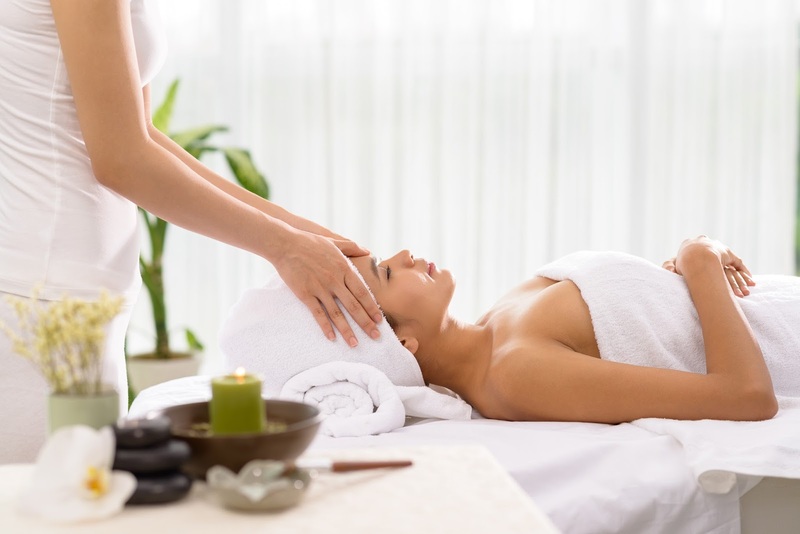 Let your skin shine and glow amidst the heat that the summer brings as Flow Spa makes your pamper day even more refreshing and relaxing. Soothe your facial skin while enjoying a relaxing and nourishing treatment using a marine based line all the way from France, Algotherm. This treatment utilizes seaweed extracts and other marine ingredients that brings visible results even from the first try. Stimulate the skin with the traditional salt scrub that cleanses the pores thoroughly for a smoother skin, followed by a mixture of Aloe Vera and other conditioning nutrients to further moisturize the skin. Release the tension from your neck down to your back with a back massage that will surely take the stress away. Get a refreshing surprise this summer as Shakey’s introduces an all new pizza featuring a main ingredient that has never before been tasted in any Philippine pizza. Ever. 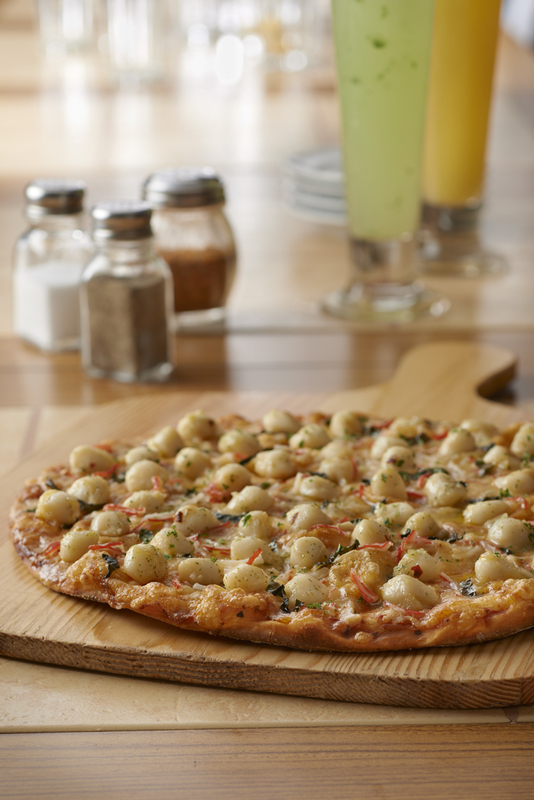 Discover the mouth-watering flavor of the Shakey’s Scallop Primo! This summer, you don’t have to go far to taste the goodness of the sea. You can now enjoy it right at the comfort of your home or your favorite Shakey’s branch thanks to the fresh flavor of the new Scallop Primo pizza. Murray, a Niccolo Hotel, Hong Kong, being part of the government’s Conserving Central Project will open in October 2017, on Cotton Tree Drive in Central. 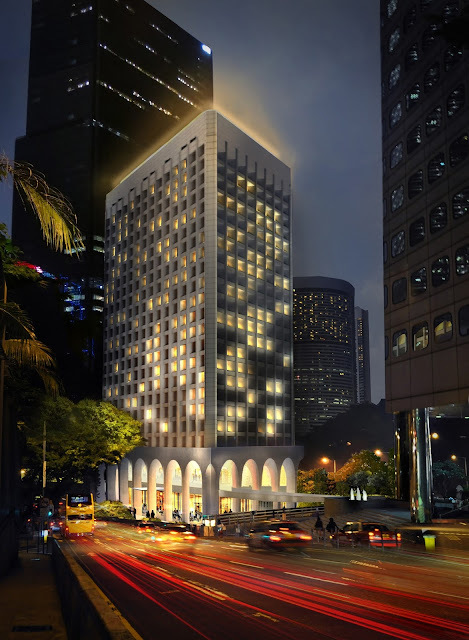 As well as being the first significant new luxury hotel to open in Hong Kong for several years, The Murray will breathe new life into one of Hong Kong’s most iconic and historic buildings. The tall white landmark structure, with its distinctive arches and unique recessed windows, was built in 1969 and has since won many awards for its ground-breaking and energy-efficient design. Hero Happy Meals are here at McDonald's! 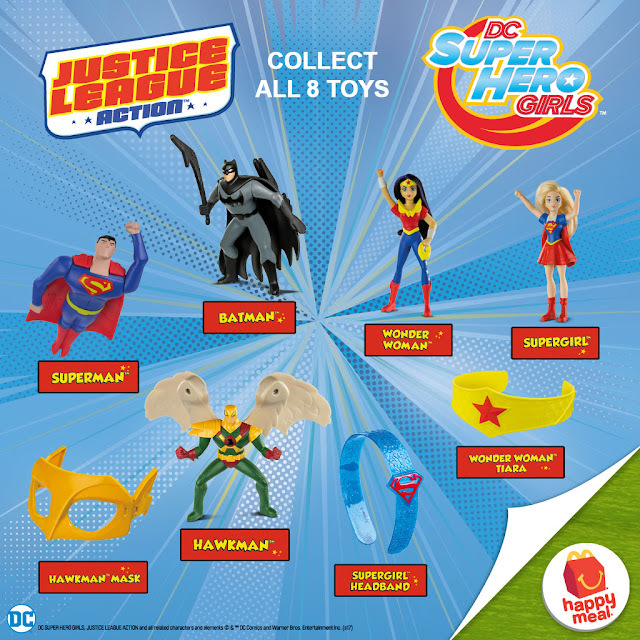 Have an action-packed playtime experience with McDonald’s new DC Girls and Justice League Happy Meal toys. The set features iconic characters from the world-famous superhero franchises, including Superman, Batman, Hawkman, Wonder Woman, and Supergirl. Plus, gear up with exciting accessories like the Hawkman Mask, Wonder Woman Tiara, and Supergirl Headband. Collect all eight DC Girls/Justice League toys, free with every purchase of a McDonald’s Happy Meal! Customers can choose from a Cheesy Eggdesal or 1-pc Chicken McDo during breakfast hours and 1-pc Chicken McDo, 4pc Chicken McNuggets, Burger McDo or McSpaghetti during regular hours. Happy Meals come with a choice of fries or corn and orange juice for a delicious treat! 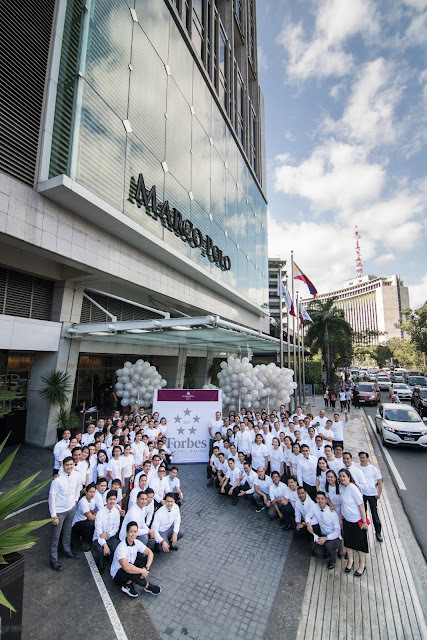 With the recent win of Forbes Travel Guide’s 5-star, Marco Polo Ortigas Manila sets new and higher standards starting off with its culinary expertise with the coming of the new Executive Chef, Alisdair Bletcher. With over 40 years of culinary experience in the hospitality industry, Chef Alisdair has gained his expertise from several luxury international hotels and resorts such as Maldives, Malaysia, Australia, and China, to name a few. He was most recently assigned as Executive Chef in a luxury resort and spa, and private island in the beautiful Maldives. On March 7, all IHOP® restaurants in the Philippines will once again join locations throughout the United States, Canada, Puerto Rico, Guam and Mexico in celebrating a unique and beloved IHOP restaurant tradition: National Pancake Day. The love of Filipinos for Japanese cuisine has grown really fast in the past few years, and our thirst for more inspiring and diverse choices have made local entrepreneurs more inventive as well, making better quality and authenticity the new games of the game. 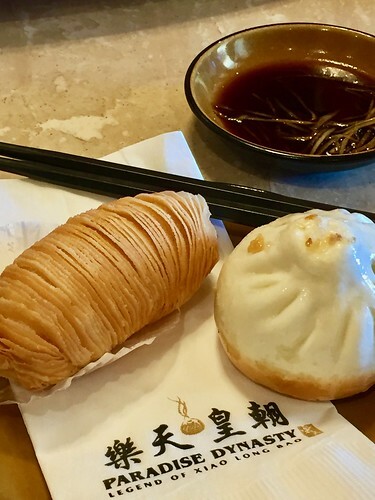 Of which, a popular Japanese restaurant has arrived in the Philippines, giving Filipinos a new experience never seen beyond Japan and Singapore. 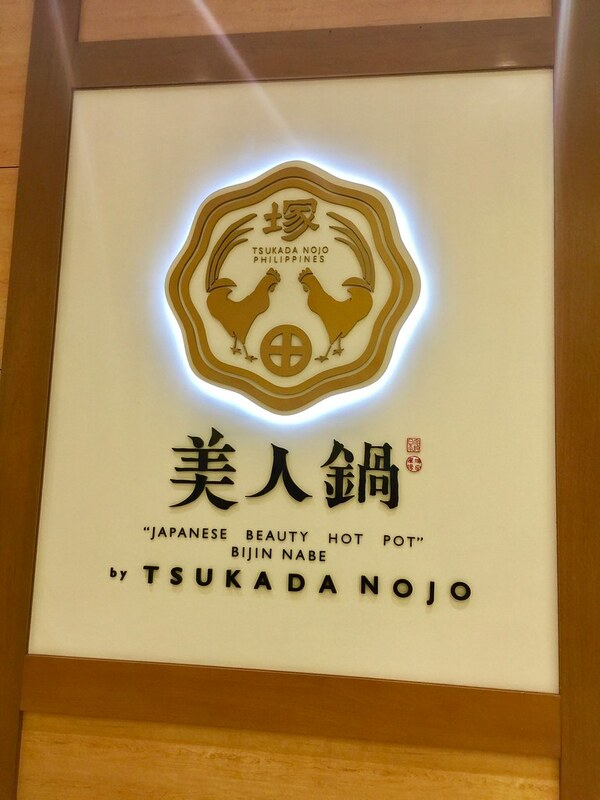 A first of its kind in Manila, Bijin Nabe by Tsukada Nojo is a unique Japanese farm-to-table kind of concept restaurant that is popular in the region for its signature Beauty Collagen Hot Pot, also known as Bijin Nabe. Pasig has a new neighborhood outdoor market that brings together proudly local fare for foodies and shopaholics to enjoy! Sundays are always spent gathering your favorite people to enjoy a day of eating and shopping, and now the Pasig community of foodies and shoppers alike have a new lesiure destination to visit every weekend: The Grove Sunday Community Market. 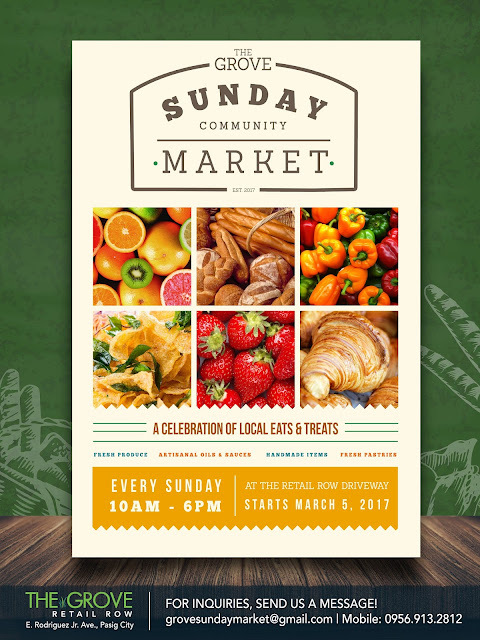 Located at The Grove by Rockwell along C5, The Grove Sunday Community Market opens its exciting mix of food, retail, and activities to the Pasig community every Sunday, beginning March 5, 2017. This summer, the North of the metro and the neighboring Pasig villages can now come together at the bright and vibrant market to meet passionate local purveyors, experience exciting flavors, and discover new favorites. and enjoy a cool treat when you shop at SM Supermalls! On the lookout for discounted items and freebies when you shop this weekend? Invite your friends and loved ones and enjoy McDonald’s latest exclusive promo for SM mall goers!